children who are coming from Israel, our guests of honor. including a Glatt kosher dinner. Tickets are tax deductible as permitted by law. 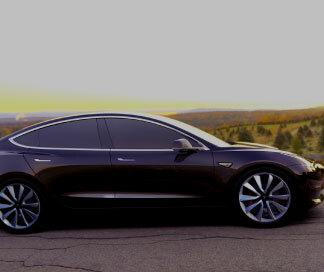 This year we will be raffling a new 2018 Tesla, Model 3! Netta (Barzilai), winner of the 2018 Eurovision Song Contest, viewed by 186 million people in 46 countries! 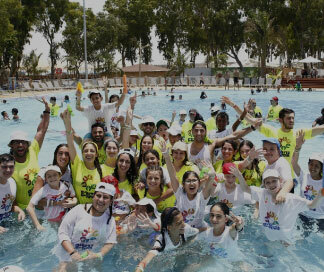 Every year, Larger Than Life — L.A Family flies around 40 kids who are battling cancer from Israel to Los Angeles for a West Coast Dream Come True Trip. This fun-filled trip takes the children on a joyous ride full of activities, theme parks and all kinds of surprises. A medical, nursing and social service staff accompanies the kids, as they are all in different stages of fighting the disease, some requiring crutches, wheelchairs, oxygen tanks, etc. 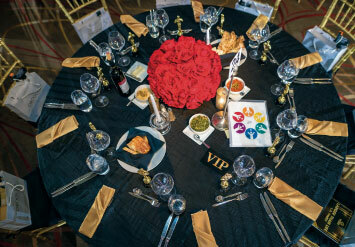 They are the guests of honor at the Annual Gala. 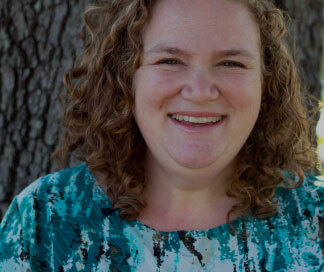 Yael Hatfield, who lost her daughter, Rachel, to cancer, will speak at the Gala about the importance of providing seriously ill children life-enhancing and enriching experiences. The gala Host/MC is Guri Alfi, the sharp, witty, smart, funny comedian, actor, TV host and screenwriter. 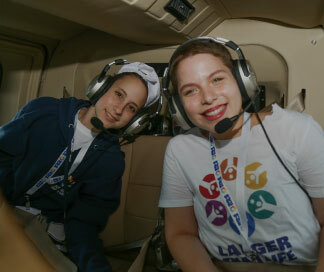 The event will be co-hosted by some of the children from Israel visiting L.A. on the West Coast Dream Trip. 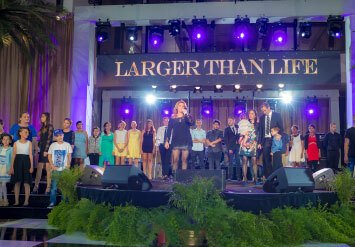 Larger Than Life’s mission is to improve the lives of children battling cancer in Israel, from diagnosis until recovery. We diversify funds from the profits of the Gala and other private donations and events, to promote the kids’ continuing health. Other than the Dream Trip, Larger Than Life- L.A Family contributes to the Daycare of Dreams , summer camps, medical and financial assistance, family recovery vacations and much more. Follow us on Facebook & Instagram for more information.